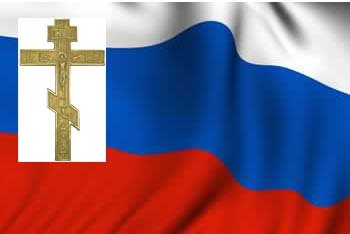 The Serbian Orthodox Church in the USA and Canada consists of four dioceses of the Church of Serbia (Serbian Patriarchate) that are governed by the Bishop of America and Canada Longin (New Gracanica Metropolitanate). - The Diocese of Canada (Bp. Georgije). A seminary, the St. Sava Serbian Orthodox School of Theology is located at the St. Sava Serbian Orthodox Monastery in Libertyville, Illinois. The Serbian Eastern Orthodox Diocese of America and Canada is a member of the Standing Conference of the Canonical Orthodox Bishops in the Americas (SCOBA), represented by Metr. Christopher.